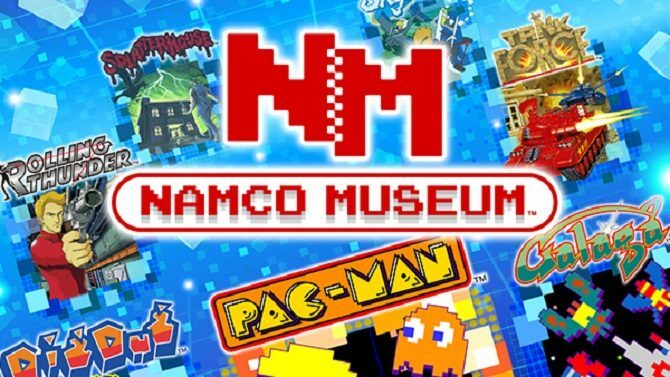 We now have a release date for Namco Museum on the Switch: July 28th. It features games such as Pac-Man Vs., Pac-Man, Splatterhouse, Tank Force, and more. After learning the ‘what‘ of the Nintendo Switch version of Namco Museum, we now know the when as well. The compilation game will be heading to the hybrid console on July 28th for $29.99 USD. And as previously reported, it will contain 10 classics from Namco Bandai’s roster plus a special treat from the GameCube era. Yes, the strange console and Game Boy Advanced linked experience known as Pac-Man Vs. is in the collection. This fact is so important that the company highlighted the title specifically its announcement trailer today. This compilation is not just a straight port of these arcade (and GameCube) games, as some special features have been added to keep things fresh. Pac-Man Vs. will retain its multiplayer aspect as up to 4 players can play as the yellow pizza or the ghosts. If you do play with a quad of people, you will need 2 Switches however, one for Pac-Man and one for his multicolored undead pursuers. The other games will get leader boards and new challenges to add some wrinkles to (for some) familiar experiences. 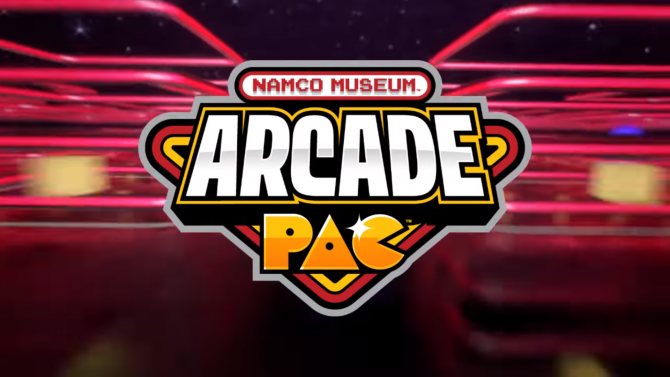 On top of that, Namco Museum is looking to keep the feel of specific titles with the ability to turn the Switch on its side and play them vertically much like certain arcade cabinets. Enjoy the Pac-Man Vs. inclusion trailer below; I won’t blame you if you break out your GameCube and Game Boy Advance(s) after watching it.